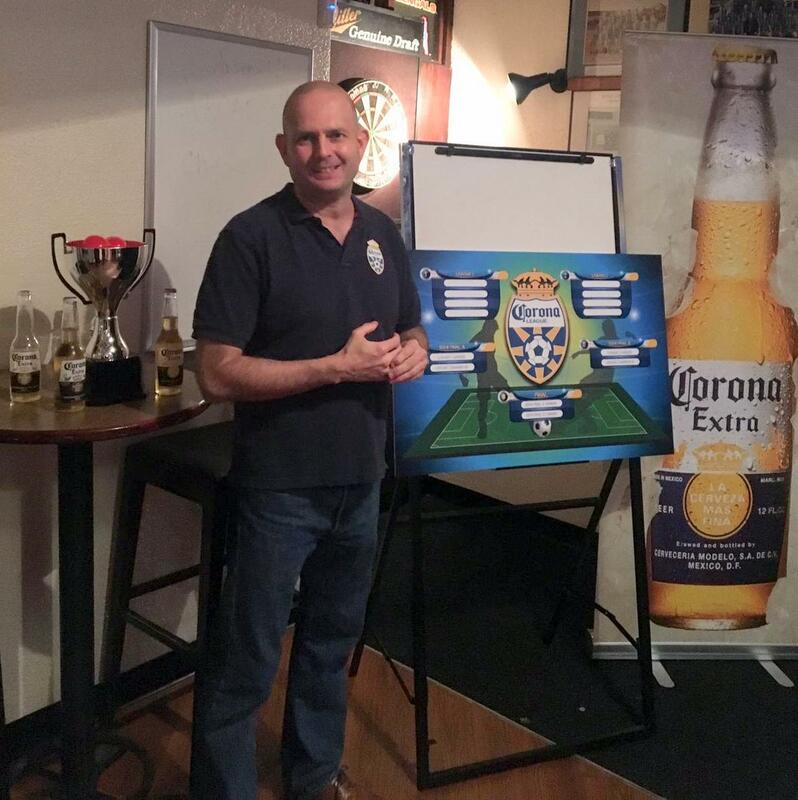 The Corona League hosted their Corona League Cup Draw inside the BAA Clubhouse. League president Mike McGrath called upon Gosling's Corona representative John Burcher to assist with the draw and pull the names for the cup to find out which teams will be entered into the leagues for the league rounds of the competition. The 3 league rounds will produce the Semi Finalists with league winners and runners up making the Semi Finals.